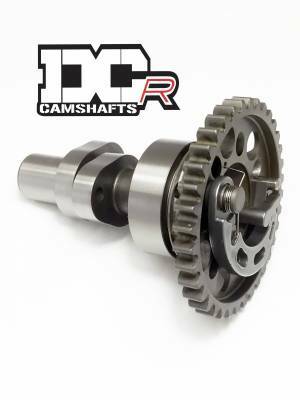 DCR grinds cams for all KTM Street Bikes. We love them all! We are adding products all of the time, but if you don't see your model, click here Fill out the inquiry form and a DCR staff member will contact you. Description: DCR's KTM RC 390 Duke cams will give you the extra horsepower and torque that you are looking for. Gain acceleration thru all of the gears. These are drop in cams, tuning required for the best performance. 5- 7 day delivery if not in stock. This cam has an approximate 2 to 3 week wait time.